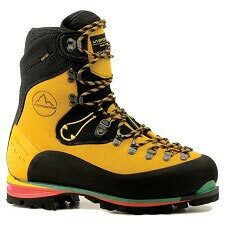 The Arwa Bi−Flex represents the very latest advances in design and materials creating a versatile mountain boot which is lighter, warmer, more comfortable and better to climb in. 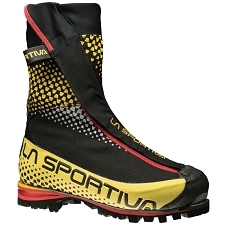 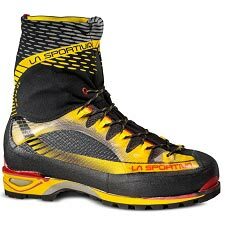 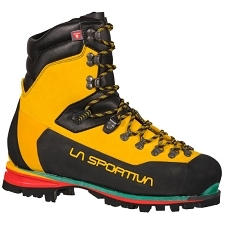 It is ideally suited for winter climbing, cascade ice, and technical alpinism. 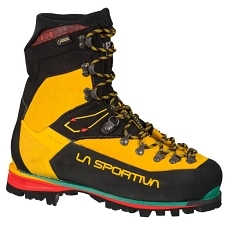 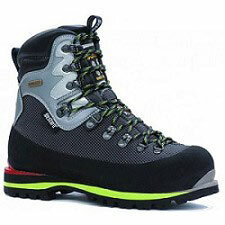 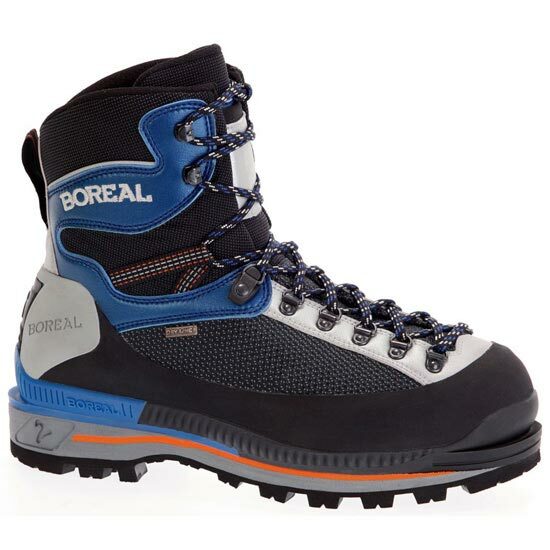 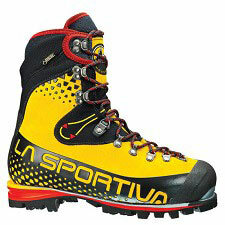 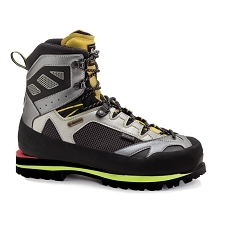 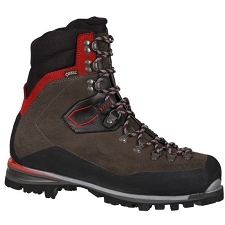 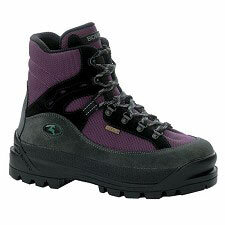 Rugged and durable with full crampon compatibility, these boots excel in the snow and ice. 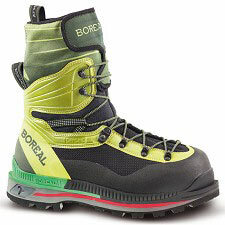 Lightweight construction means they won&apos;t weigh you down and they&apos;re extremely comfortable too, with Boreal&apos;s HFS (Heel Fit System) holding your foot firmly in place, with no heel slippage, even when on your front points. 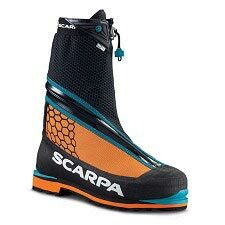 The upper of the Arwa is manufactured from lightweight Dynatec and Lorica synthetic textiles giving a substantial weight saving over traditional leathers. 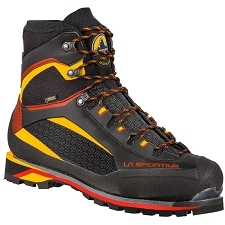 The weight saving is further enhanced with an ultra−light yet rigid advanced carbon fibre composite midsole. 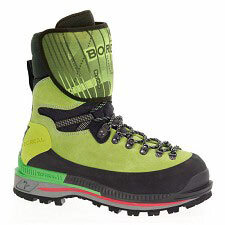 The Boreal Arwa uses a 200gsm single layer Thinsulate® lining to surround the whole foot giving an excellent warmth to weight ratio. 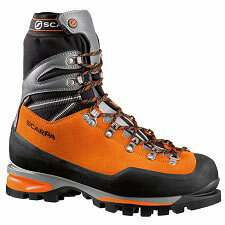 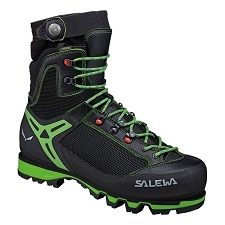 The Arwa is fully compatible with automatic (step−in) crampons. 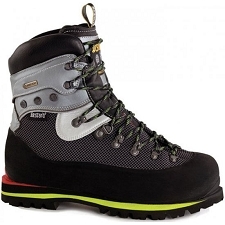 Dual density TPU crampon attachment lugs (hard at the back and soft at the front) ensure a positive fit for the rear heel clip, while adding extra shock absorption at the front bail which is particularly noticeable when front−pointing on hard ice.